In some instances, these deals may reach as much as 40% to 60% off. 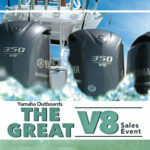 Many consumers are finding exceptional deals on luxury boat items that they could not otherwise afford. Banks often spend more in expenses attempting to recover and re-market the boat than they would to seize the asset. 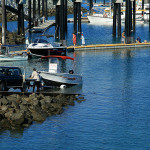 Often, bank repossessed boats are in better condition than used boats. Many times, the owners attempt to hold onto their assets as long as possible hoping that they will be able to raise funds to cover their expenses. When they are not able to raise the funds, the bank repossesses the boat in usually prime condition. 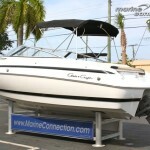 Marine Connection offers boat repossessions to their customers. Australian customers will especially obtain a fantastic deal from a South Florida dealer due to the exchange rate. In Australia, residents typically pay over 30% more for their goods. From cars to electronics, Australians pay more than Americans pay. Boats are no different. If an Australian buys a boat in America, they will essentially receive a 30% discount plus any additional savings from the repossession mark down. The export costs are low, and Australians will receive an incredible deal by purchasing from Marine Connection. 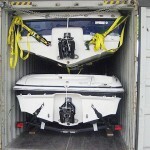 Marine Connection can assist Australian customers with every phases of the buying process. From shipping and financing to import and export fees, Marine Connection can help. 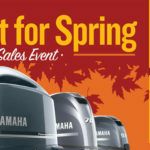 Consider Marine Connection as the boat dealer for your next purchase. Not only will you receive a quality deal, but excellent customer service as well. Contact Marine Connection to find out about the great offers on bank repossessions. Do not miss out on your opportunity to experience the wonders of boat ownership.